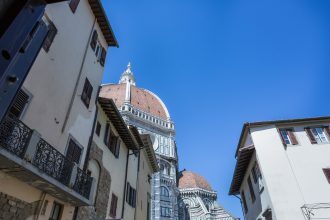 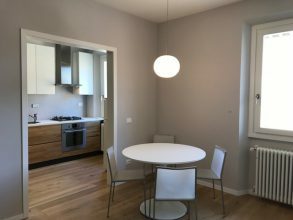 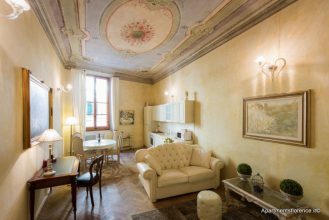 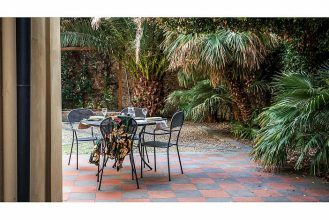 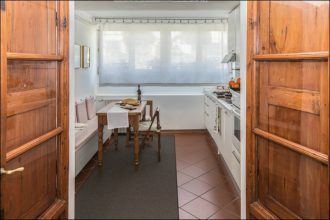 This fabulous studio perfect for students, is right on the side of Piazza Santa Croce, on the first floor of a magnificent historical building (Palazzo Bargellini), overlooking the inner condominial garden of the building. 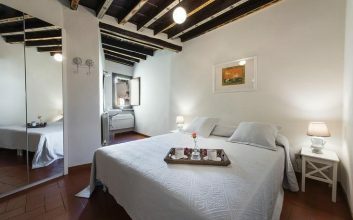 It has a living-room with kitchen, a complete bathroom with shower and bedroom with double bed. 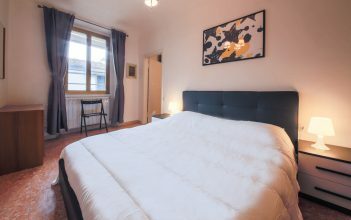 Modern studio, located in the Santa Croce district, above the famous Verdi theatre, located on the 1st floor with lift. 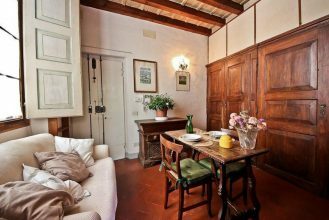 It is composed by a bright and spacious living room with Kitchen corner and dining area, bathroom with shower. 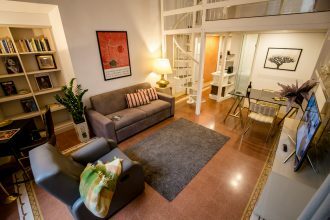 From the living room a staircase leads you to the loft with double bed.